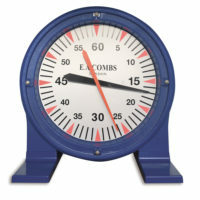 Categories: Analogue Clocks, Outdoor, School. 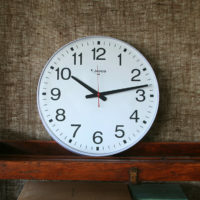 Tags: Changing Room Clock, Clock for wet areas, Food Safe Clock, Large analogue clock, Water resistant clock. 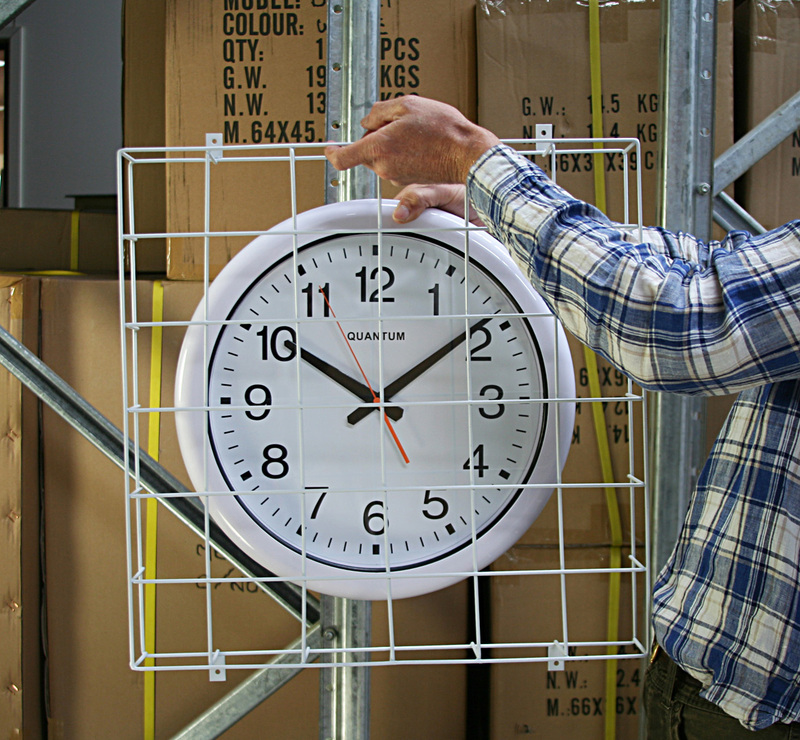 400mm Weatherproof Clock (W875SG) supplied with a Wire Guard. 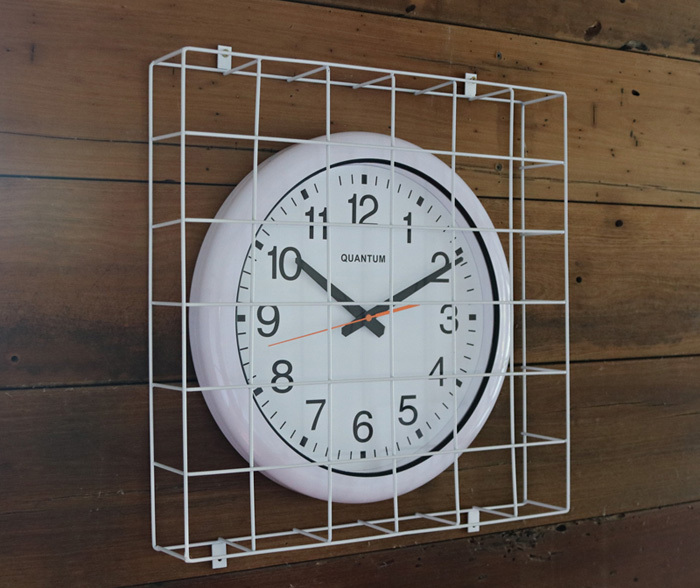 Protects the clock against accidental damage or vandalism.